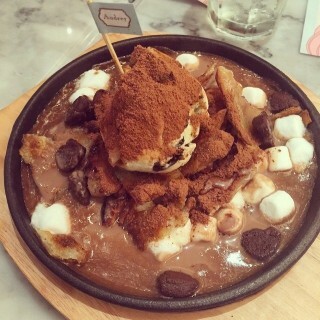 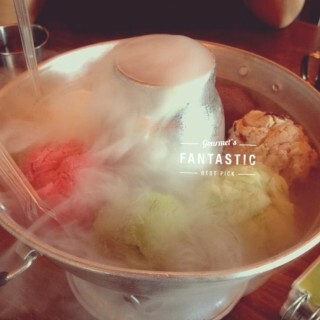 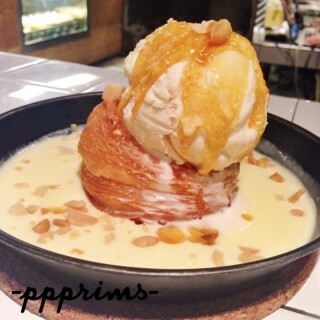 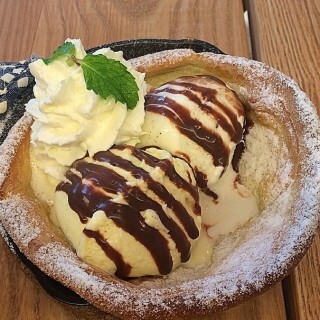 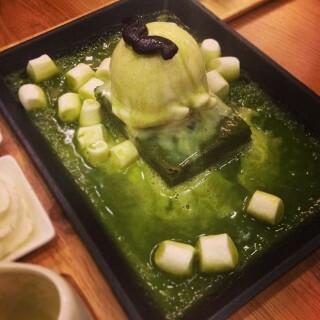 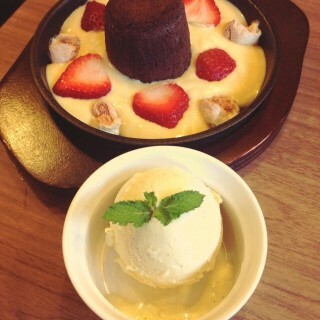 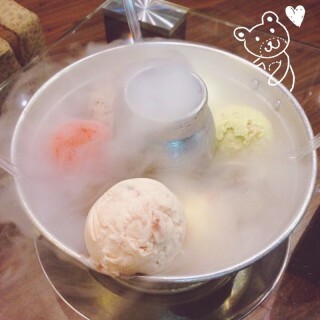 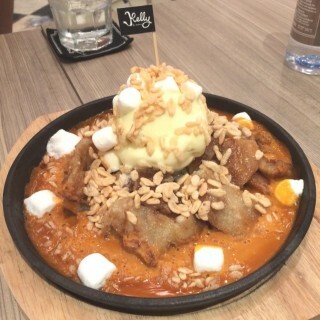 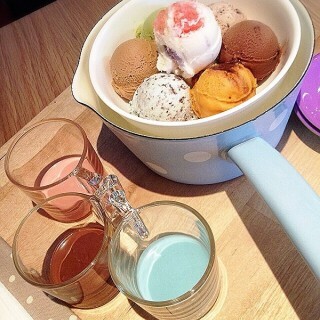 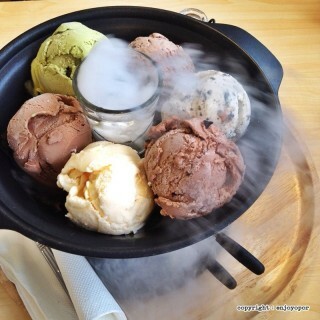 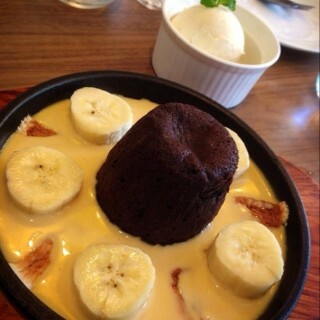 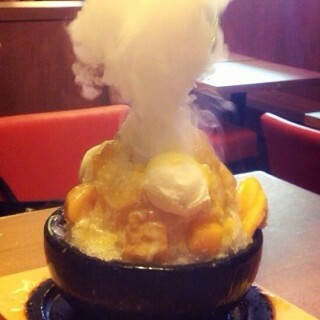 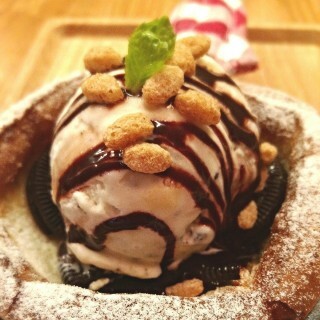 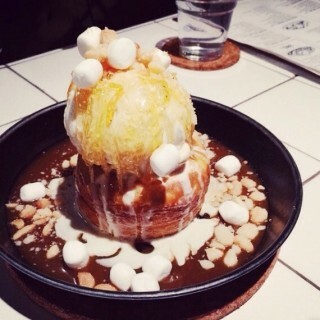 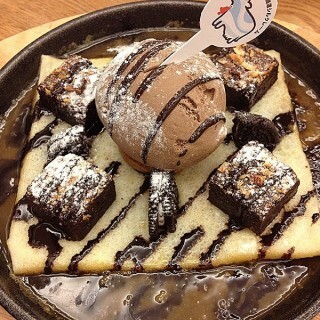 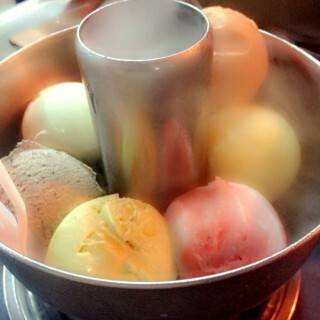 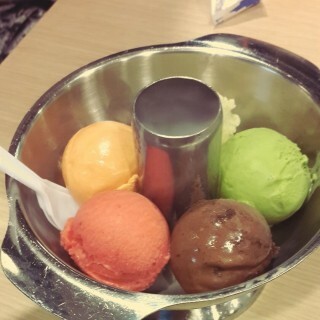 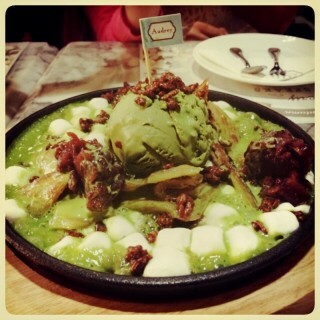 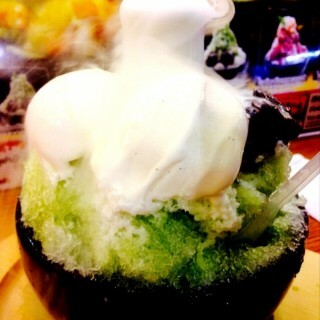 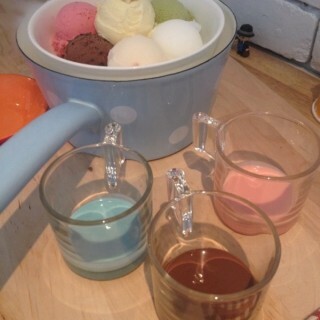 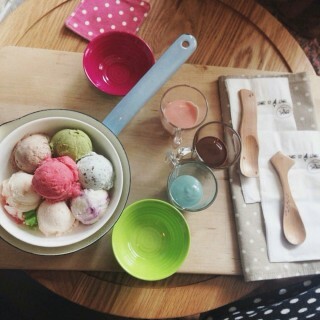 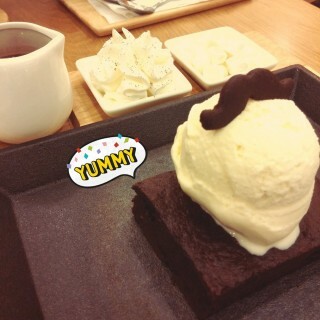 Hot Plate Desserts is So Hot! 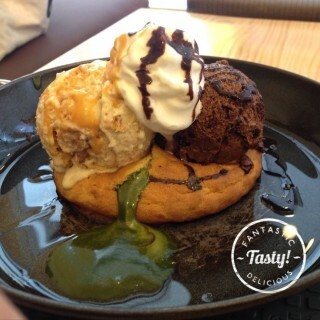 When food combines with art and cold dishes served on hot plate, there comes the most mouth-watering dessert menu you can't resist. 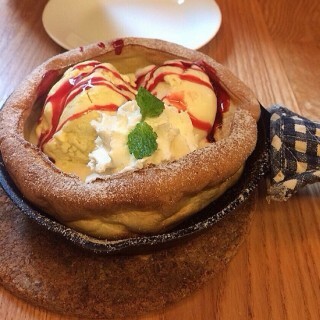 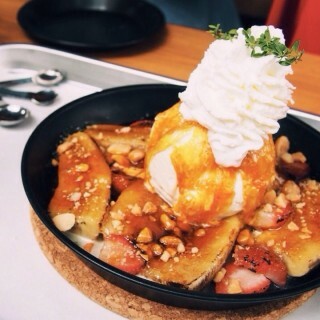 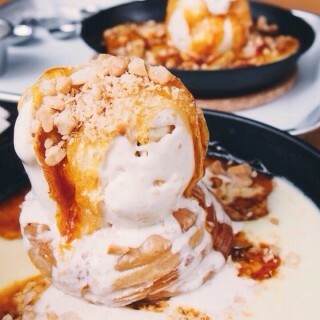 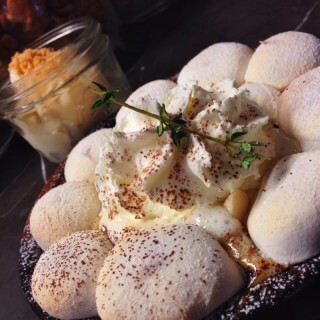 Baked Puff Pancake Banana Caramel .